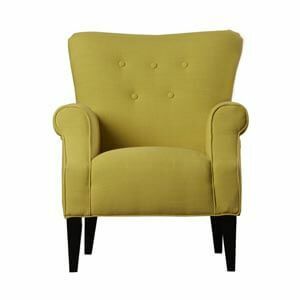 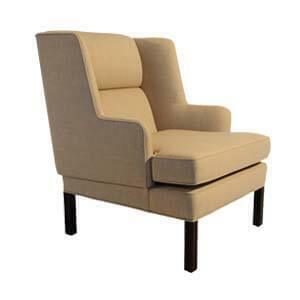 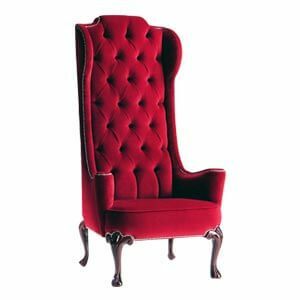 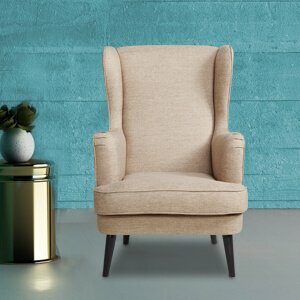 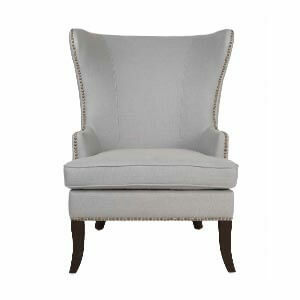 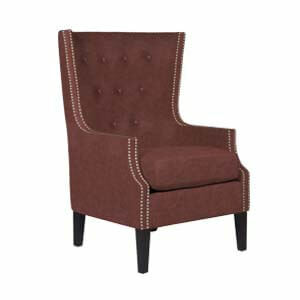 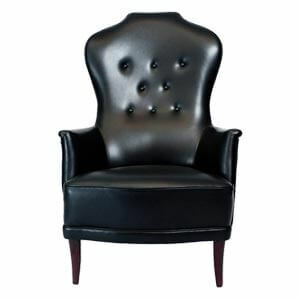 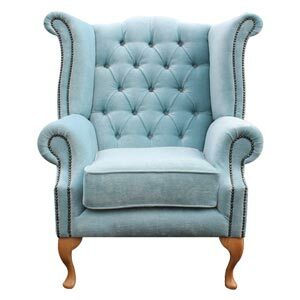 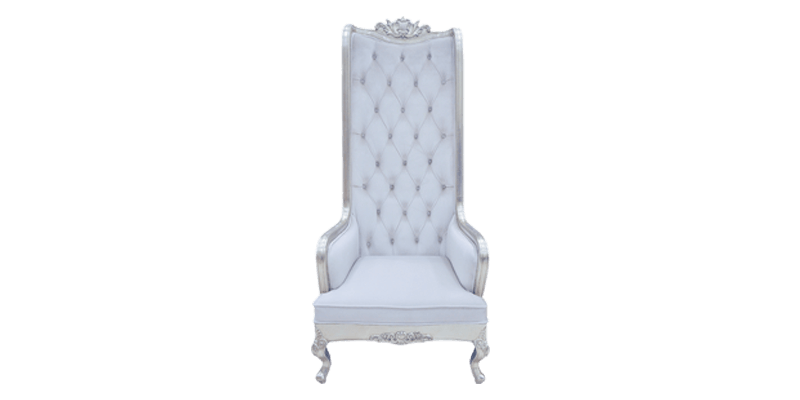 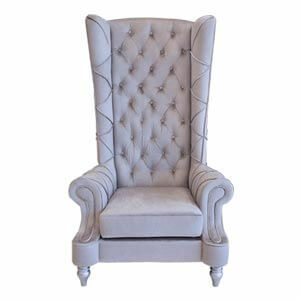 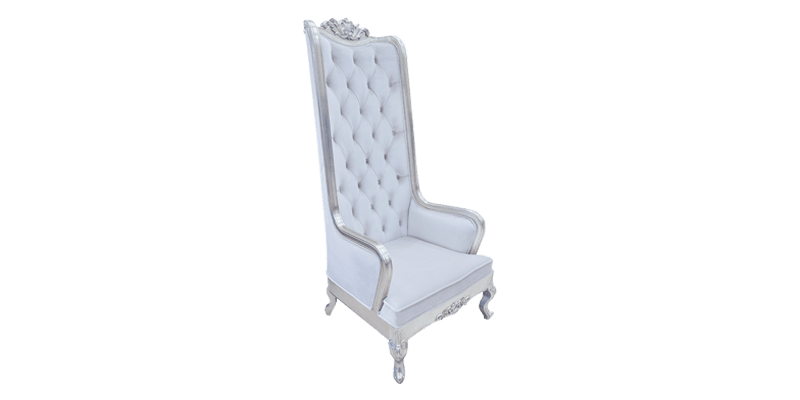 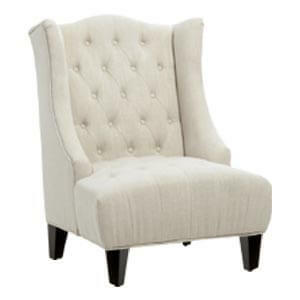 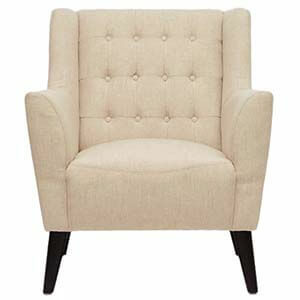 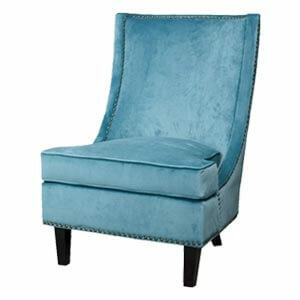 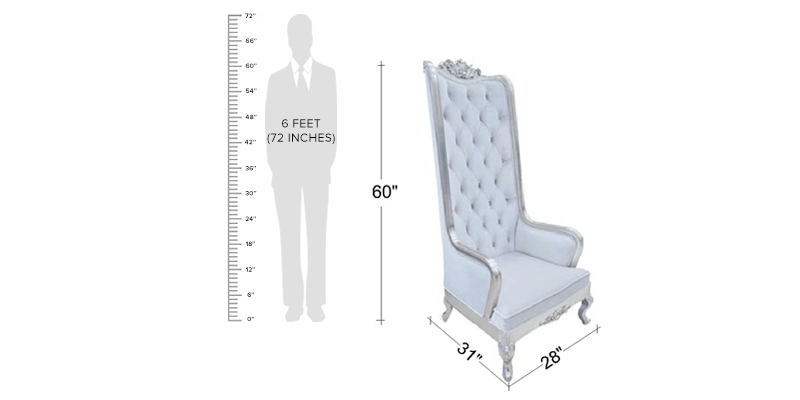 Give your home a touch of regality with this white wingback chair. 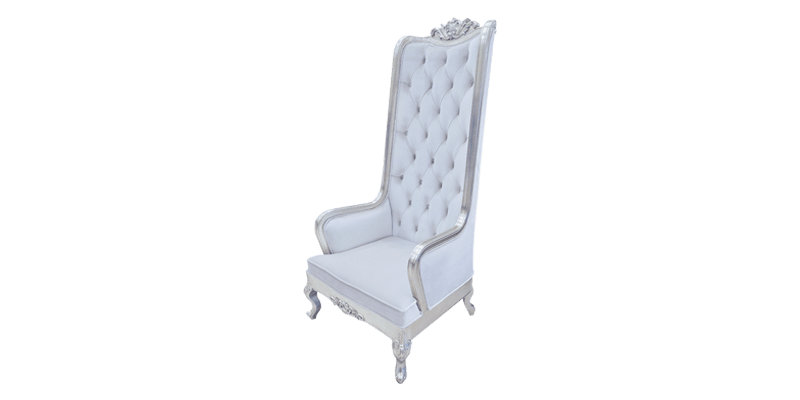 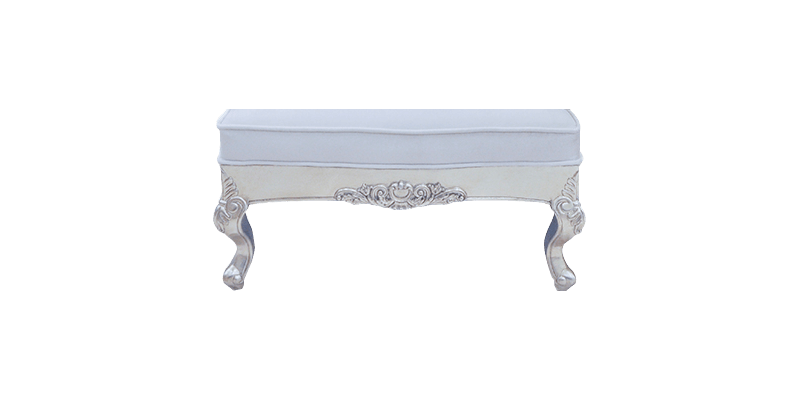 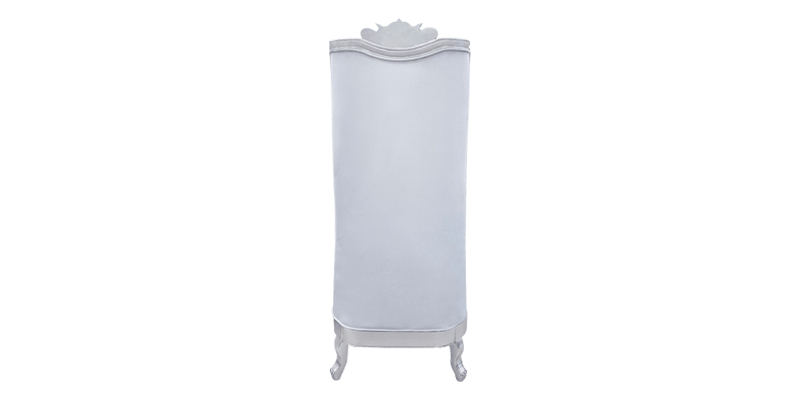 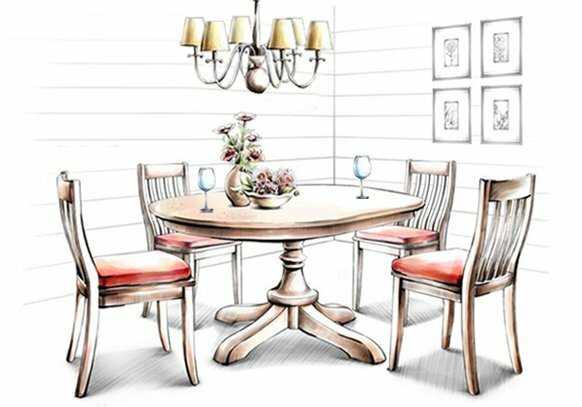 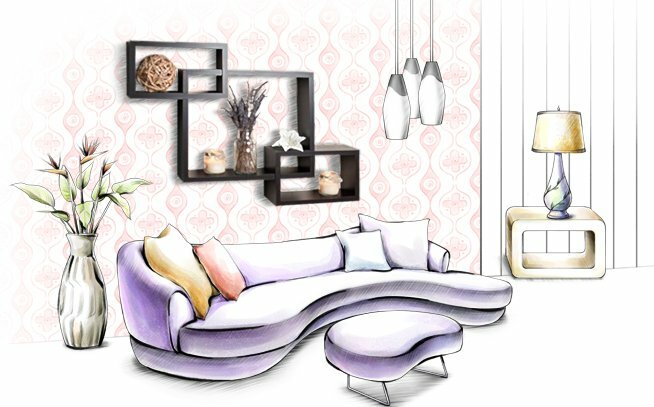 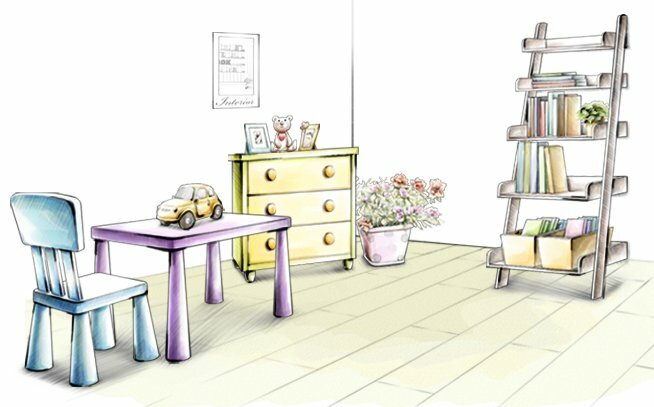 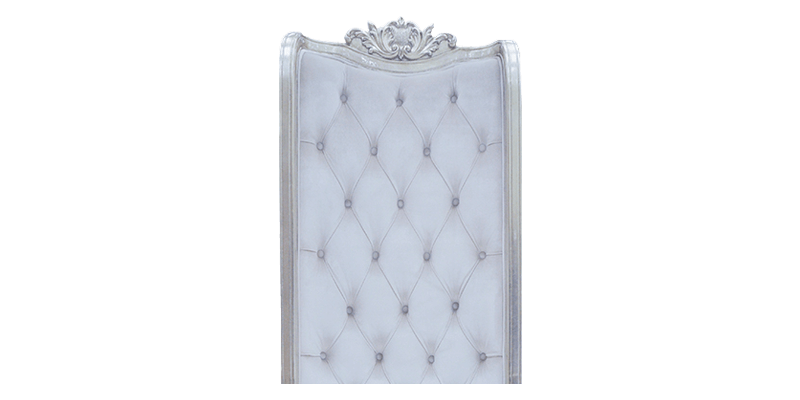 The white chair with a tall back, defines elegance and is reminiscent of the classic ages. 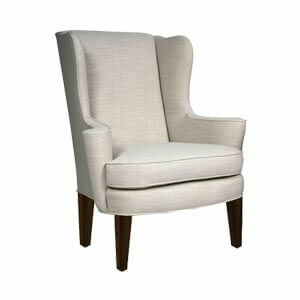 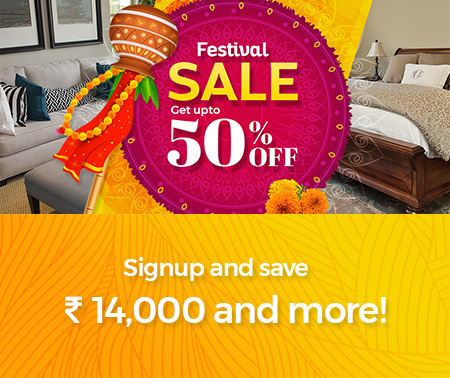 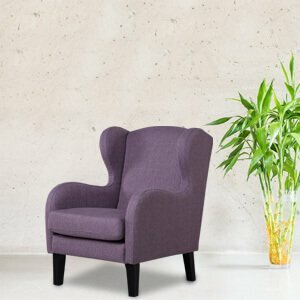 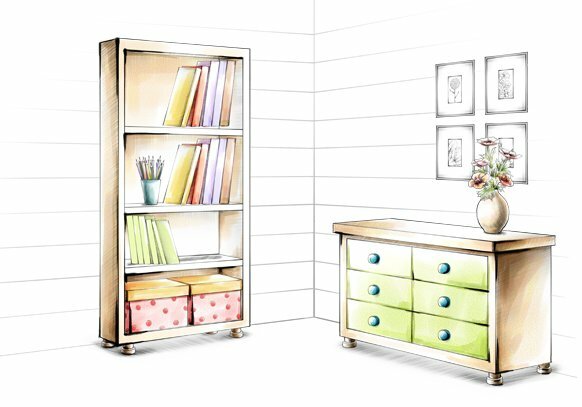 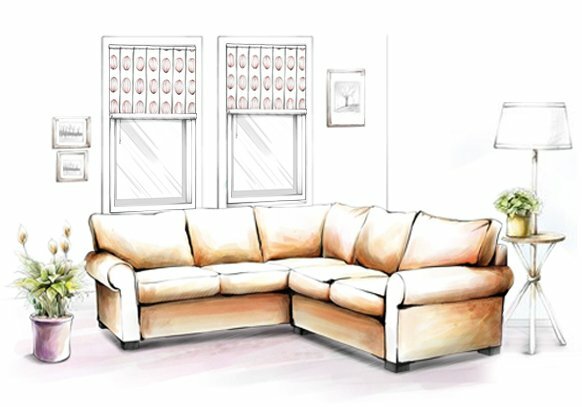 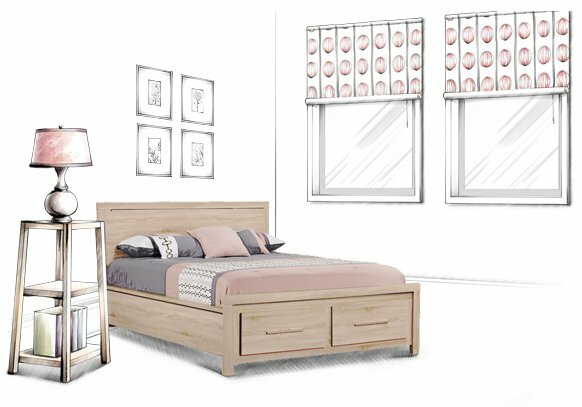 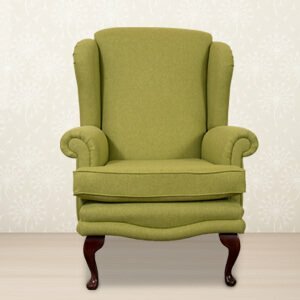 Featuring carved details, sturdy wooden frame along with plush cushioning, it brings together the best of comfort and style.